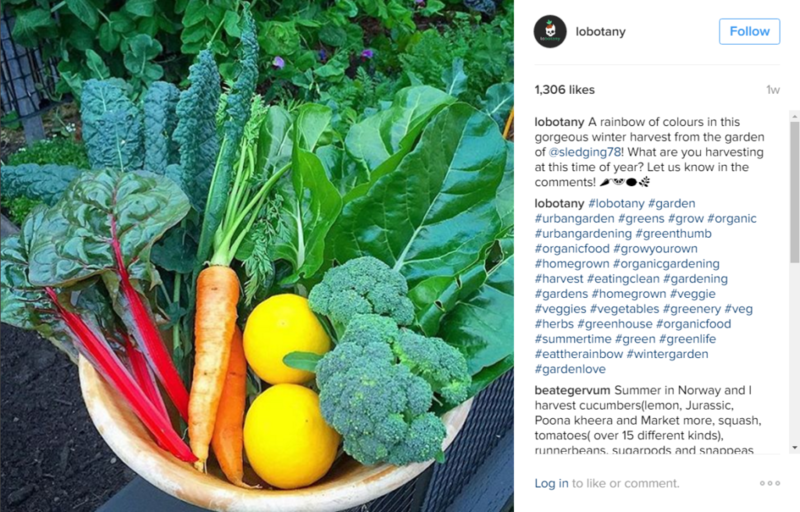 Are you using Instagram hashtags effectively as part of your business strategy? If you’re not, you really should be! 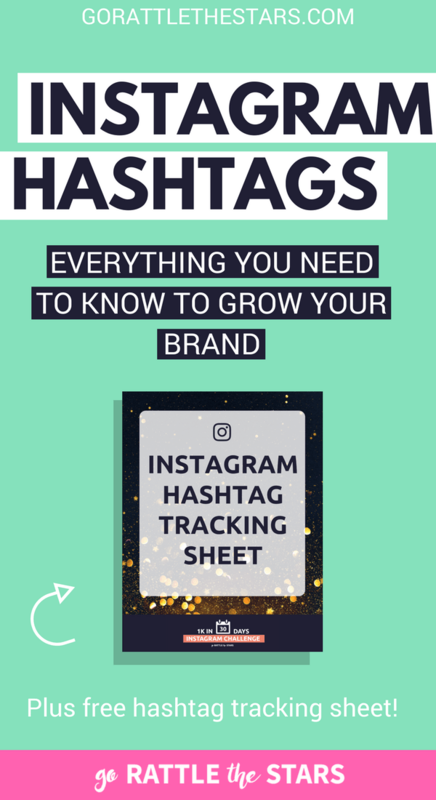 Hashtags are a key component of any Instagram strategy, and now is the best time to get your Instagram hashtags strategy all fleshed out (if you haven’t already). A great hashtag strategy can help you grow your Instagram page passively, even when you sleep, and attract a targeted audience of people who love your content. More likes. More comments. More brand exposure. More sales. 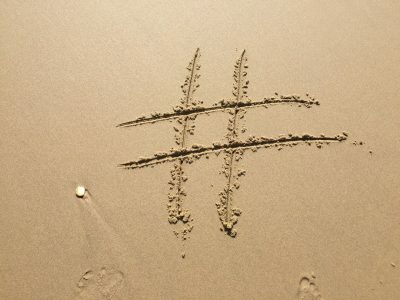 So how do you use hashtags effectively? There’s a lot of confusion out there on how to use them properly, but I promise you hashtags aren’t all that complicated! This is largely due to the huge volume of misinformation out there, that can make it easy to go in the wrong direction. But once you figure out what the right strategies are, hashtags are a piece of cake. Let’s get started. Once you get the basics down, your hashtags will start working for you instead of the other way around. So what exactly are Instagram hashtags for? The main purpose of hashtags on Instagram is to act as a classification system and search engine to help you find the content you’re looking for. Need your fix of cute and fluffy things to brighten your day? #cuteanimals is your best friend. That’s why hashtags are super important to help your fans and potential followers to find you. Normally, your posts show up in the feeds of people who are already following you — when you tag your post with a hashtag it can show up for anyone who searched that specific hashtag. Hashtags are a great way to expose yourself to new audiences. Update: These are now in separate tabs under the hashtag search, and not placed one on top of the other. This one is self explanatory — it shows the most recent pictures and videos tagged with that specific hashtag in reverse chronological order. So when you publish a new post tagged with a hashtag, it’ll show up here and move down the list as newer posts are published with that same hashtag. This isn’t a great way to gain new followers, since you’ll only be at the top of Most Recent momentarily. The bigger the hashtag, the faster you’ll be booted down the list where nobody will see your post. That’s why it should be your goal to land in the Top Posts section for as many hashtags as possible. This section shows the most popular posts recently tagged with a specific hashtag. Posts that make it to the top of this section usually stay there for much longer than the Recent Posts section, so you’ll get a lot more eyeballs on your post (and more followers as well) if you can get it to land here. So how do you get your content to reach Top Posts for a hashtags? A lot of people suffer under the misconception that only the biggest accounts can achieve this. That’s totally not the case! We’ll talk more about how to do this in a minute, but for now just take a mental note that your goal with hashtags is to land in the Top Posts section for as many as you can. Now let’s start building a list of the best hashtags for you and your brand. The best way to get started building your hashtag list is to research and see what Instagram influencers in your niche are using. Though they won’t all be appropriate for you, especially if you’re looking at large accounts, it should be a good starting point. So check out some competitors in your niche, see what hashtags they’re using, and write down the ones you think apply to your brand or business as well. Pro Tip: A lot of people post their hashtags in the first comment instead of the caption, so if you’re having a hard time finding them check there too. Got your list of hashtags? Good. Now we’re going to sort through them to find the best ones. Not all the hashtags you think are good are going to be optimal for your own use. That’s why you’re going to want to check each and every one to see if the content is relevant to your topic. Sometimes a word or phrase used in a hashtag is used most commonly by another niche for something completely unrelated to what you do. If you use it anyway, you’ll probably attract more of the wrong audience than the one who will actually resonate with your content. Let me give you an example. Since I target entrepreneurs, I was looking to use hashtags like #hustle and #grind to attract hard working business owners. However, upon searching that hashtag I noticed that it was mostly used by people in the gym and fitness community instead. Definitely not my target audience! So check all your hashtags before you add them to your list to make sure the content making it into Top Posts is in line with what you’ll be posting. Before you start posting your hashtags, you should keep in mind that there are some rules and guidelines to adhere to. Instagram allows a maximum of 30 hashtags per post, and for best results you should be using all 30 every time you post. You can either post them in the caption or a comment, but I recommend posting them in the first comment. Using a full set of hashtags looks a little bit messy, and by putting them in a comment your hashtags will be hidden once you get a few comments. You’ll want to keep a few sets ready to go so you can change them up occasionally. It’s a good idea to cycle through a few different sets of hashtags to keep them fresh. It’s now time to narrow your list down to the very best hashtags for your specific Instagram account. The worst hashtag advice I see given again and again is to use the biggest, most popular hashtags like #happy or #instagood or #smile. The most popular hashtags are NOT niche specific, and they are NOT a good size for the majority of accounts out there. So why are these two elements so important? Garden specific hashtags for garden specific content. Since hashtags are used to attract your target audience and get them to follow you, you’re going to have the best results by tagging your posts with tags that your specific target audience may be searching. Using #motorcycle for your gardening account isn’t going to attract the type of people who are likely to appreciate your content and follow you. The same goes for #happy or #instagood. These are super general hashtags, and they aren’t going to attract the right audience to your account. Though this may not be true for everything in life, it is incredibly true when it comes to hashtags. Remember when I told you that your goal with hashtags is to get into the Top Posts section? The bigger the hashtag, the harder this is to do! Over 530 MILLION? That is a LOT of competition. 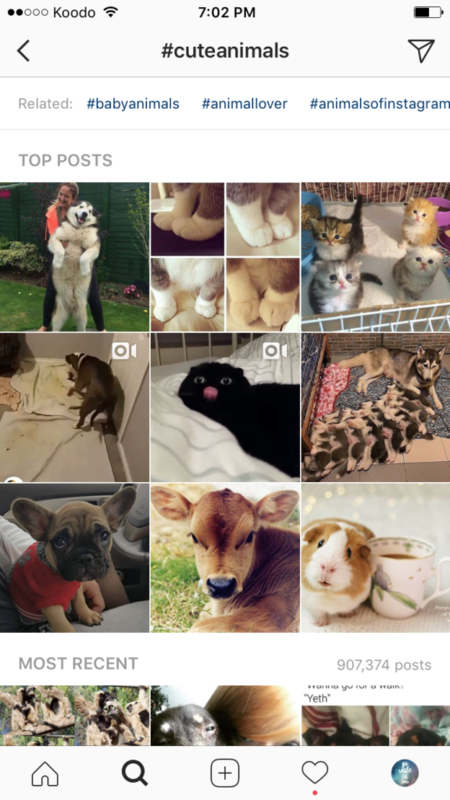 #instagood has over 500 million posts, so it’s going to be nearly impossible to rank in Top Posts for all but the biggest, most active accounts. Top Posts are not selected by the size of the account posting them, but by the amount of engagement a post gets right away. Generally speaking, the bigger your account the easier it is to get more engagement, so the easier it’ll be to hit top posts. But for smaller accounts, you definitely don’t want to be aiming for the biggest Instagram hashtags. There’s just too much competition, and you won’t stand a chance of hitting the Top Posts. But if you aim too small, there will be little reward. If you’re using a hashtag with only 100 posts, it’ll be super easy to rank in the top but there aren’t many people searching it so you won’t get many extra views or followers. For most people, aiming for hashtags in the 100,000-1,000,000 post range is a good place to start. The majority of your hashtags should be in this range, with a few smaller ones and a few bigger ones thrown in. When you marry these two concepts, you’re setting yourself up for hashtag success! By using a full set of hashtags that are niche specific and the appropriate size for your account, you’ll be getting your content in front of the right audience, and getting it out to largest segment of that audience as possible. 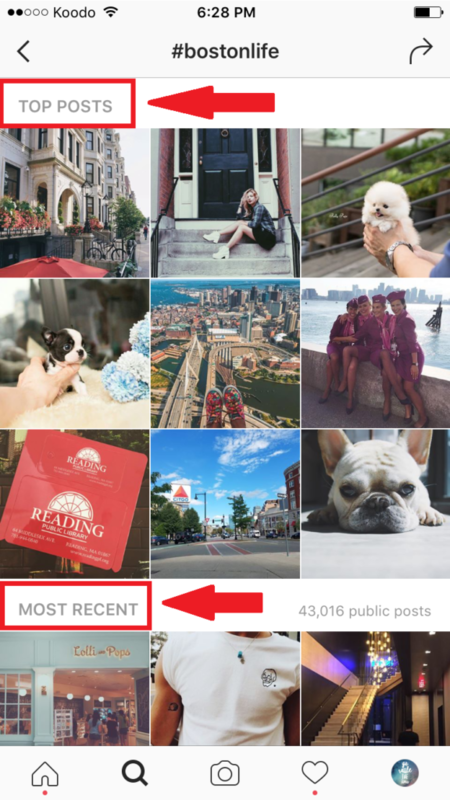 Similar to getting featured on Instagram’s Explore Page, getting one of your posts featured in the Top Posts section of a hashtag can result in a big network effect that can help you go viral on Instagram. If you select your hashtags in advance, you won’t have to stop and think about hashtags every time you post — you’ll simply need to copy/paste them into Instagram every time you publish a new post. Once you’ve done your hashtag research and gotten this all set up, your hashtag strategy will run on autopilot to help you grow — even while you’re out doing other things! 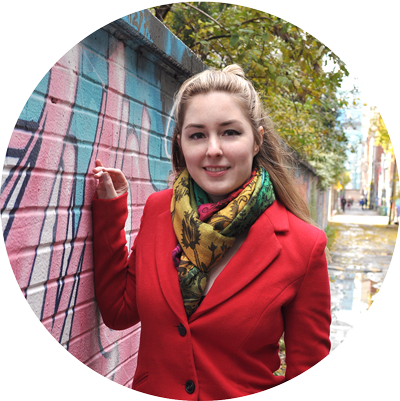 Ready to take your hashtags to the next level? 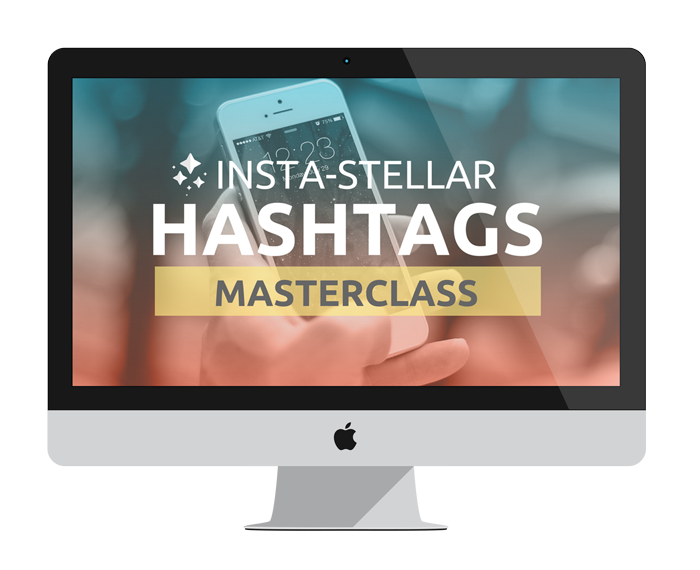 If you want the FULL step-by-step guide for finding the PERFECT hashtags for your Instagram then my course Insta-Stellar Hashtags Masterclass is the logical next step. 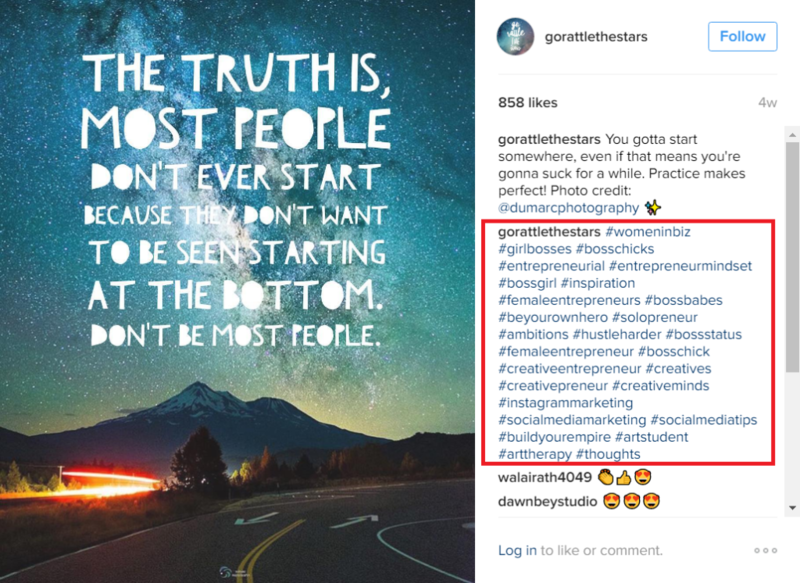 I grew two Instagram accounts to a combined 115,000 followers in under a year, and using the proper hashtags was an essential part of my success. Inside this 40-minute masterclass I’ll walk you through the process of selecting sets of 30 hashtags optimized for your account and your target audience. 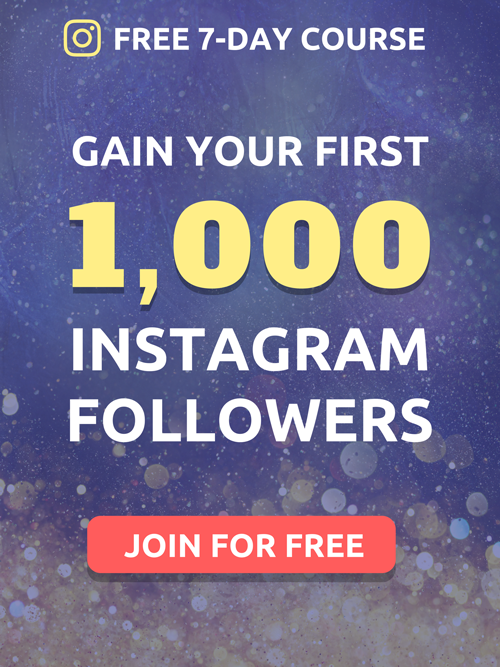 You’ll walk out of it with several hashtag sets that are ready to be put to use in rapidly growing your Instagram following. I’m just getting started on Instagram and welcome this advice. I’m going to give it a try. Hopefully I see positive results. Very useful, same i was thinking which you wrote. but now it’s confirmed after reading this. Keep sharing good stuff like this. 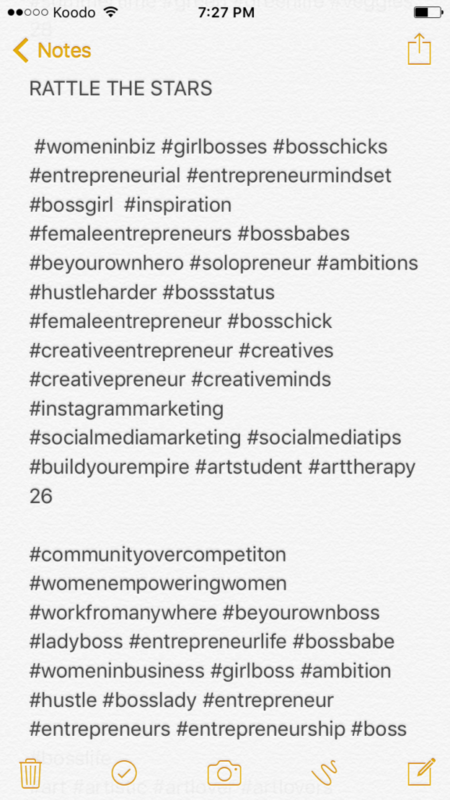 I love the idea of keeping a list of hashtags! I actually do this! I have also been learning to use the smaller hashtags to get my stuff seen and it has been working!